If you’ve heard it once, you’ve heard it a thousand times: your home is one of the biggest investments you’ll ever make. As such, it’s natural to want to make sure you keep your home’s value as high as possible. You want to maintain a certain level of value should you ever decide to sell. Among the many ways to do that is through exterior home upgrades. Exterior upgrades are more than just repairs. They increase the value of your home by improving function, durability, aesthetics, and curb appeal. If you’re thinking of exterior home improvements in the near future, we encourage you to think more along the lines of upgrades rather than just repairs. Washing the roof is not something a lot of people think about. 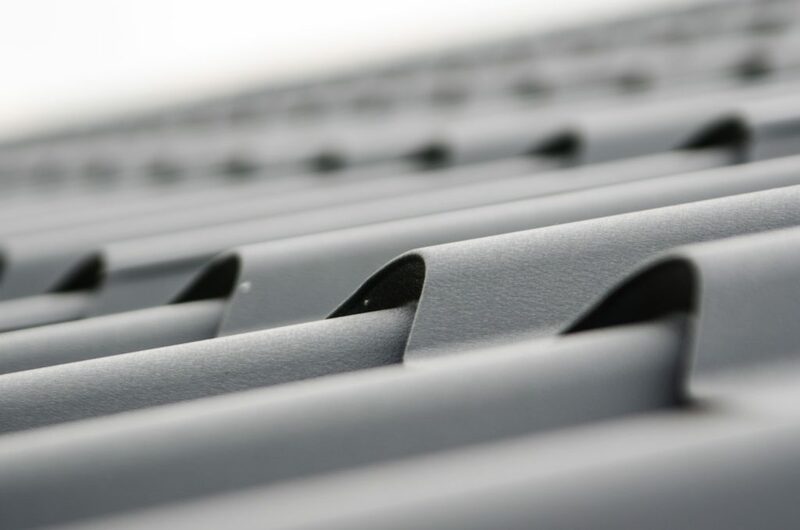 This is unfortunate because roof washing improves the appearance and increases the life of the typical roof – especially here in the Northeast. The environment in this part of the world is very conducive to three things that are not good for roofs: gloeosapsa magna bacteria, lichen, and moss. All three are living organisms that, at the very least, stain a roof and make it look rather ugly from the street. All three can also harm the integrity of a roof if not dealt with. For example, lichen can actually loosen roof shingles as it grows and attaches itself to the roof. Moss also retains moisture that can lead to rot. We consider washing the siding of your house an upgrade because it makes the house look better, while adding value to your home. The siding on your home is subject to mold, mildew, and a variety of environmental dirt and debris that makes it look old and worn. When you’re talking mold and mildew, you’re also talking potential damage depending on the kind of siding on your home. A good power washing takes care of any potential issues. Window washing is more cosmetic than anything else, but dirty windows can encourage the growth of mold and bacteria around and underneath caulking. This could lead to potential problems underneath. Assuming your windows don’t have any problems with mold and mildew, remember that clean windows are good looking windows. They will increase home value by making your house look clean and bright from the street. Gutter cleaning is non-negotiable in the Northeast areas, especially in New York and New Jersey. If you don’t clean your gutters, they are likely to become clogged with debris. 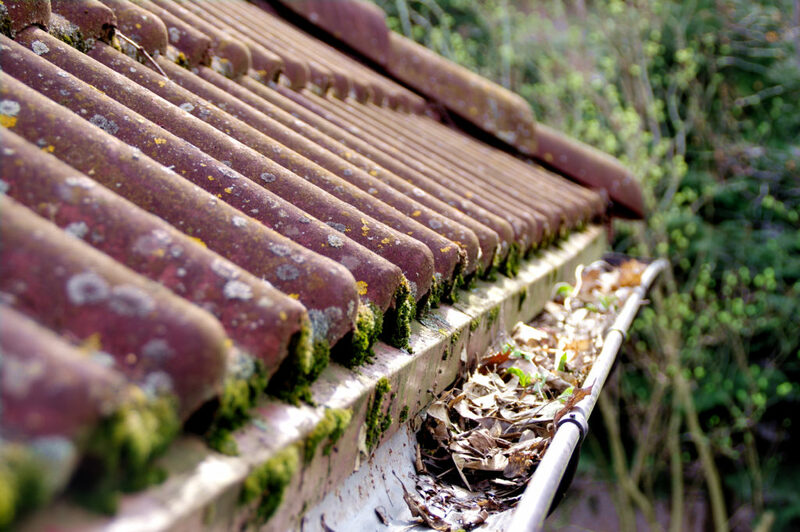 Poor-draining gutters cause water to spill over the edges, leading to erosion around the base of your home. Clogged gutters can also contribute to ice damming during the winter season. This way it’s always beneficial for your exterior home upgrades to include cleaning and maintaining the gutters. Our deep cleaning upgrades also include cleaning other areas of the property. This includes cleaning garage doors, porches, walkways, patios, out buildings, decks, lattice work, and so on. The idea is to increase home value by staying ahead in the fight against mold, mildew, and rot. When we talk about upgrading siding, we’re talking about both painting and replacing. 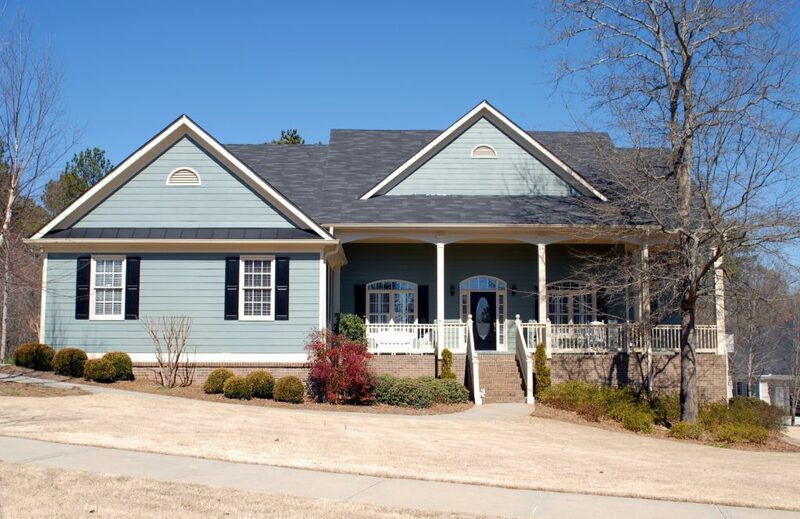 Whether you decide to paint or replace depends on the kind of siding you have and your budget. Nonetheless, siding represents one of those exterior home improvements that should not be ignored. If you’re thinking of repainting, note that wood, aluminum, fiber cement, and engineered wood shingles can all be painted. Painting improves curb appeal and helps to extend the life of shingles as long as possible. Where aluminum is concerned, painting can extend life by stopping the oxidation process. You may decide that painting is not right for you, and siding replacement may be the only viable option. You may also have a kind of siding that can’t be painted. In either case, there is no shortage of great siding materials. From engineered wood products to vinyl to synthetic stone, completely replacing your siding will make your house look brand-new and increase home value at the same time. Roofing upgrades can be divided into both repairs and full replacement. The one thing to understand is that a roof in bad condition detracts from the value of your home. No one wants to purchase a home knowing that the roof will have to be repaired or replaced in the near future. Repairs are appropriate if you’re looking at just a few minor issues that won’t take much. However, if you’re looking at anything major, you may be better off with a total roof replacement. Replacement increases the value of your home substantially more than roof repairs would. Full roof replacements can extend the life of your roof by decades. Gutters are a lot like roofs in that completely replacing them increases the value of a home tremendously. People like to see new gutters because it tells them they won’t have to deal with that responsibility should they decide to purchase. This adds value to the home and property. 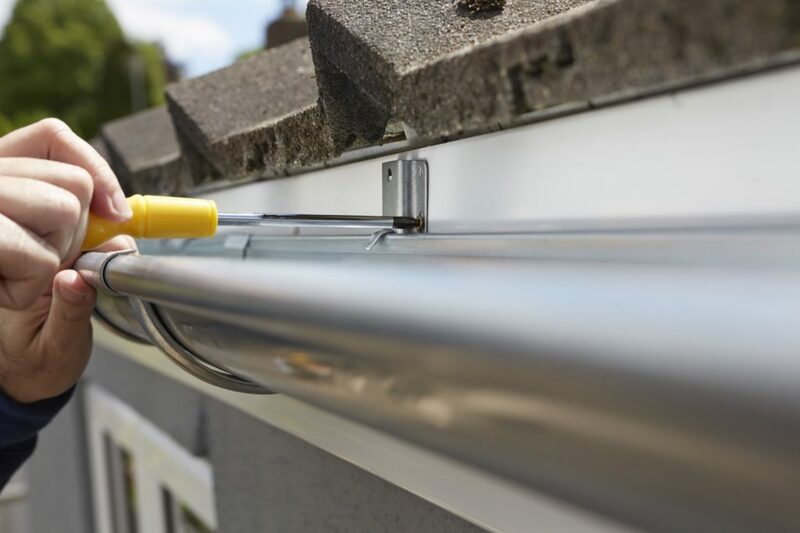 Even if your gutters are fully functional, you might consider upgrading with replacements if they’re looking old and worn. Adding value to your home with gutter replacement is also pretty affordable. When it comes to curb appeal, you can’t do much better than upgrading your landscaping. The main goal of exterior landscaping is to dress up the property without making it look or feel cluttered. A well-designed landscaping strategy enhances the exterior of your home from all angles. It certainly boosts curb appeal, which is important when you understand that people form their first impressions of a home based on what they see from the curb. Replacing the front door may not seem like an important upgrade for adding value to your home, but it is a big deal. The front door is the second thing people see after looking at landscaping. If they see a solid front door that looks new, they are more likely to have a good impression of the home before entering. 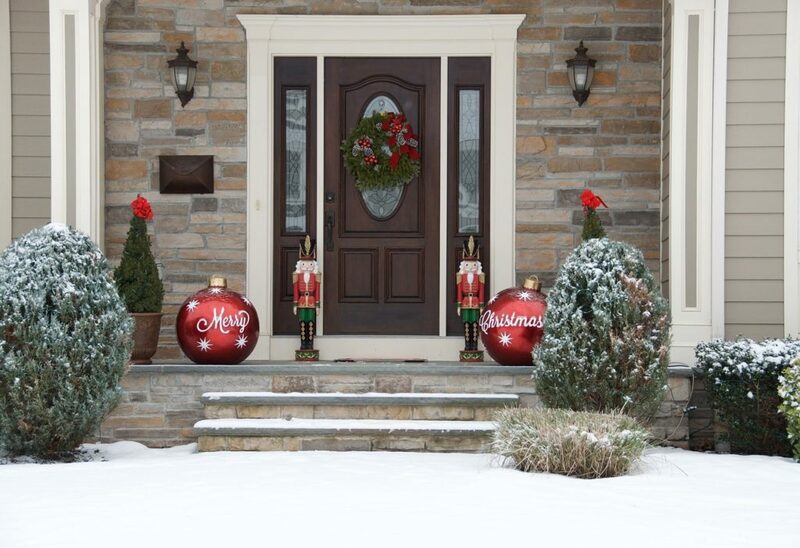 In addition, a new front door also adds home value by increasing security. 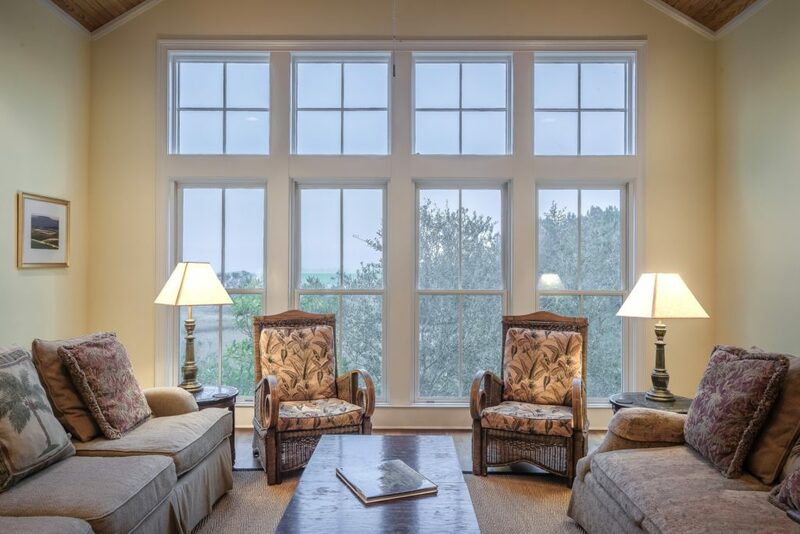 One of the best home improvements to increase your home’s value is upgrading the windows. New windows increase energy efficiency and improve security. That means they are money savers and crime stoppers – two things people appreciate when shopping for a new home. If you’re going to upgrade your windows, don’t skimp. Spend what’s necessary to add enough home value to cover your costs and put a little extra in your pocket. 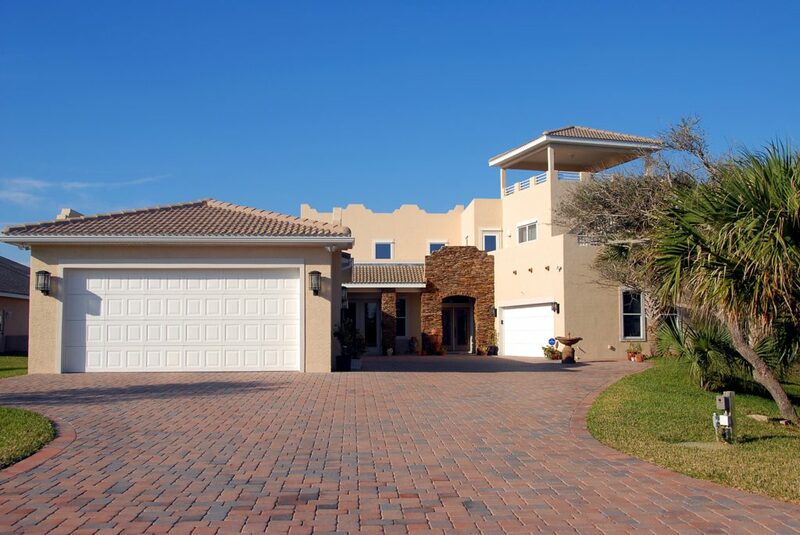 It’s fairly common to ignore the garage and driveway during the exterior upgrading process. Nonetheless, you can increase your home’s value by addressing both. A narrow, broken down driveway can be widened and resurfaced. Perhaps an additional parking space can be added on one side or the other. In the garage, think about new doors and windows. Install some storage solutions for all those lawn and garden tools. Make the garage more functional and you will increase your home’s value. One of the exterior home improvements a lot of people ignore is fencing. For right or wrong, we live in a society that values privacy more than ever before. 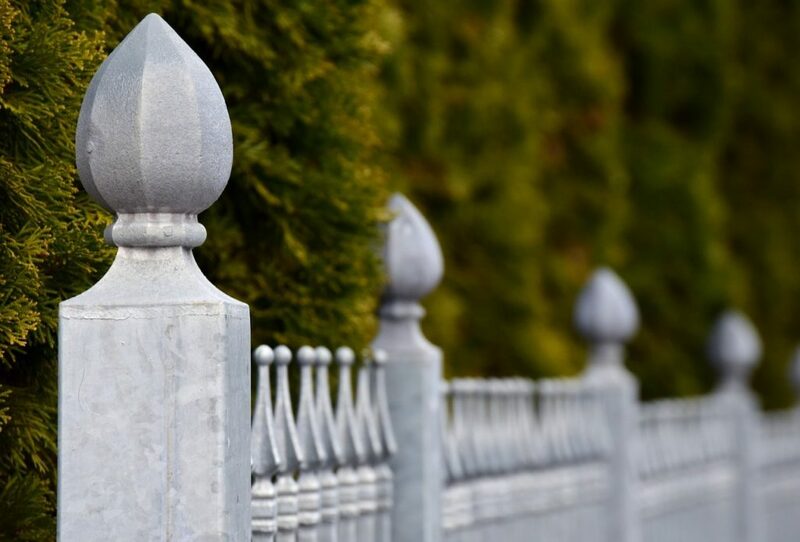 A good fence can mean the difference between getting what you’re asking and getting less. Consider privacy fencing as a starting point. If that doesn’t work for you, a less expensive and less private fence can still add home value from an aesthetic standpoint. 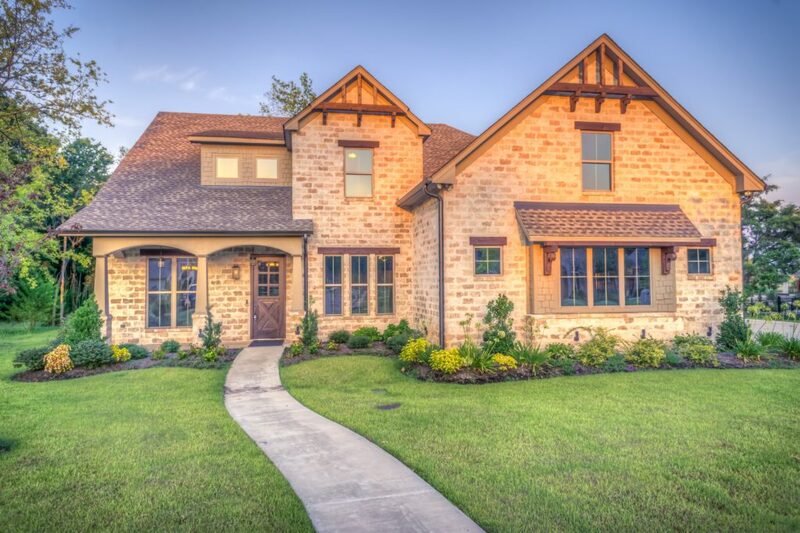 Remember curb appeal when trying to improve your home’s value through exterior upgrades. Finally, let’s talk about regular maintenance and care. This is not necessarily an upgrade in and of itself, but it is still very important when it comes to home value. 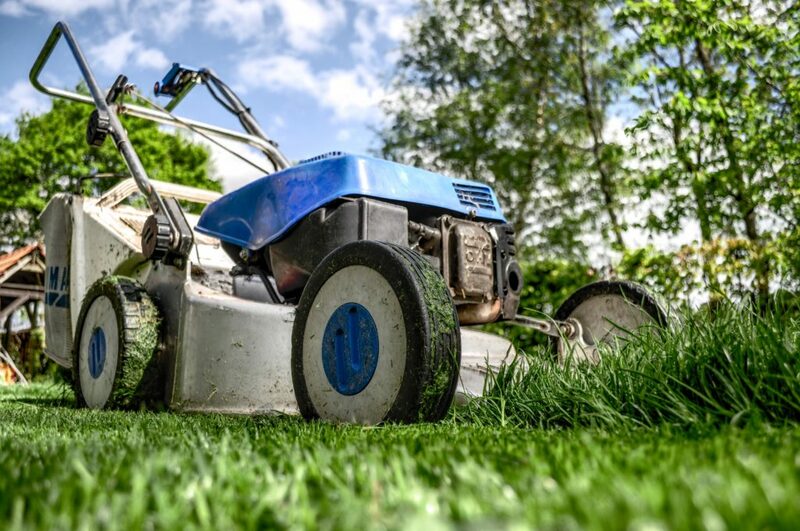 Not paying attention to the simplest maintenance issues – like cutting the grass and weeding the flower beds – can make a home look old, unkempt, and terribly unattractive. Remember this: value is in the eye of the beholder. When a home is appraised prior to sale, it is appraised based on market conditions. In other words, what are other similar homes in the neighborhood priced at? Your home will only be worth as much if it compares favorably to the others used to appraise it. That means home value is intrinsically tied to the condition of the property. You may be considering repairs and renovations for your home this year. If so, keep the word ‘upgrade’ in the back of your mind. Upgrade your home to increase its value – don’t just repair and renovate for the sake of doing so. You’re putting money into your property, you may as well be adding actual value to your home while you do so. Looking to add value to your New York or New Jersey home? Contact a professional roofing company to help you with your exterior home improvements. A & J Reliable is one of the leading roofing contractors in the tri-state area. Proudly serving NY & NJ since 1979! For more information about our services or to speak with one of our expert craftsmen, please contact us today.